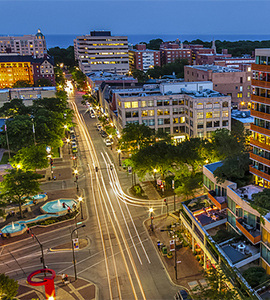 Evanston is a vibrant community home to Northwestern University and a diverse array of local businesses and attractions. 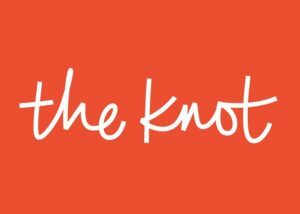 The Downtown Evanston website includes a wealth of information about the community and the area. Website.